DO YOU SHEAR OTHER LIVESTOCK, or ONLY SHEEP? Only sheep. The quality of shearing I provide is a result of considerable training and extensive practice working specifically with sheep. Shearing techniques differ for different kinds of animals. I am able to offer the highest quality sheep shearing (the best work for the best price) because I focus strictly on sheep. HOW MUCH DO YOU CHARGE FOR SHEARING? My rates are based on flock size and location. If you'd like a quote for your flock, complete the inquiry form here, and I'll get back to you as soon as I'm able. HOW FAR IN ADVANCE DO I HAVE TO SCHEDULE SHEARING WITH YOU? I shear in a large number of locations around the Northeast. I do my best to schedule in a way that maximizes my time in each location and minimizes the travel cost I have to pass on to shepherds. So as a general rule, it's best to contact me as early as you're able and give me as many options as possible. ​DOES SHEARING HURT THE SHEEP? No. While from time to time sheep get nicked during shearing (just like people sometimes nick themselves when shaving), shearing done by a trained, experienced shearer is not at all harmful to sheep. In fact, shearing at least once a year is important for the health and well-being of sheep. WHEN'S THE RIGHT TIME TO SHEAR MY SHEEP? Get in touch and let's talk about what's best for you and your sheep. DO HAIR SHEEP NEED TO BE SHEARED? A purebred hair sheep does not need to be sheared. They will shed. If your sheep is a mix or hair and wool breeds, they may need to be sheared. 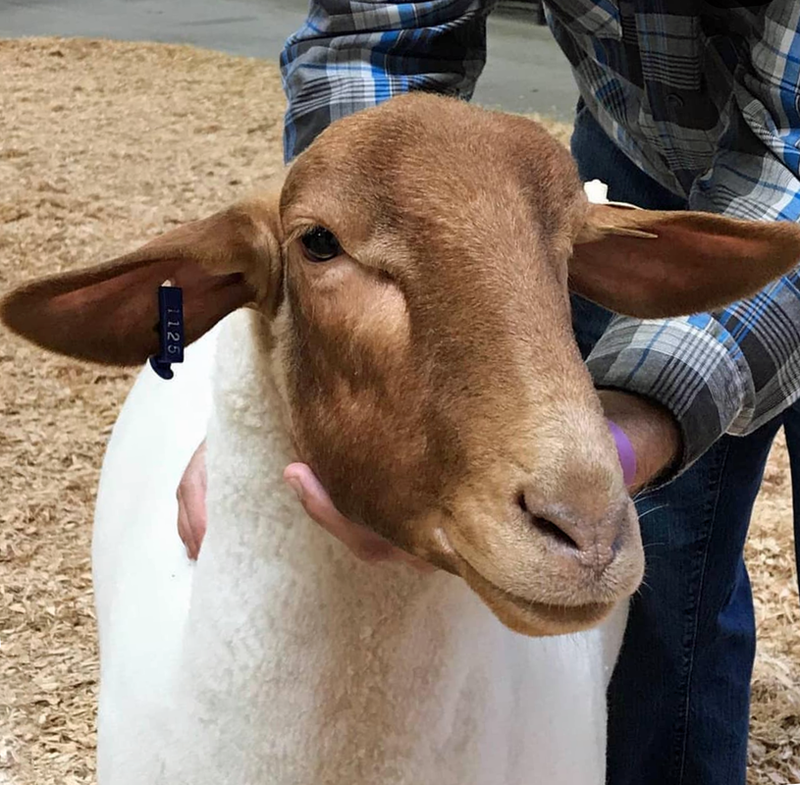 HOW OFTEN SHOULD SHEEP BE SHEARED? Typically, once each year. 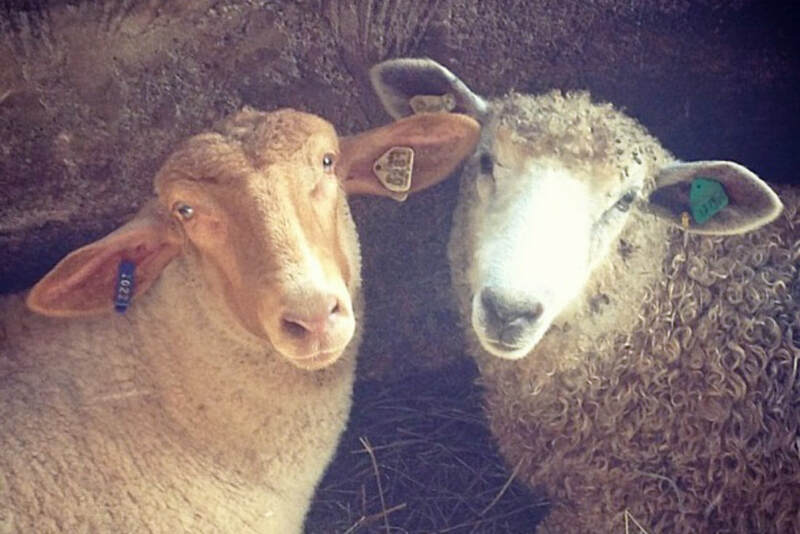 With certain breeds (in particular, long wool breeds), twice a year may be more appropriate. HOW LONG WILL IT TAKE TO SHEAR MY FLOCK? That's hard to say. I focus on the quality of shearing, careful and gentle handling of your sheep, and am less focused on speed than on time. Review "what you can do" on my service page to help make the process move right along and be most efficient. No. I accept cash or check only. This is one of the ways I am able to keep costs down. Please be prepared to pay by cash or check, in full, on the day of shearing. WHAT SIZE FLOCKS DO YOU SHEAR? Big and small! I've sheared flocks of as few as 1, and as many as 3000. WHAT DO YOU DO WITH THE WOOL WHEN YOU SHEAR? Fleece are the property of the shepherds for whom I shear. Some shepherds use or sell the wool. Some simply discard it. DO YOU OFFER SHEARING DEMONSTRATIONS OR LESSONS? I do not offer training at this time. 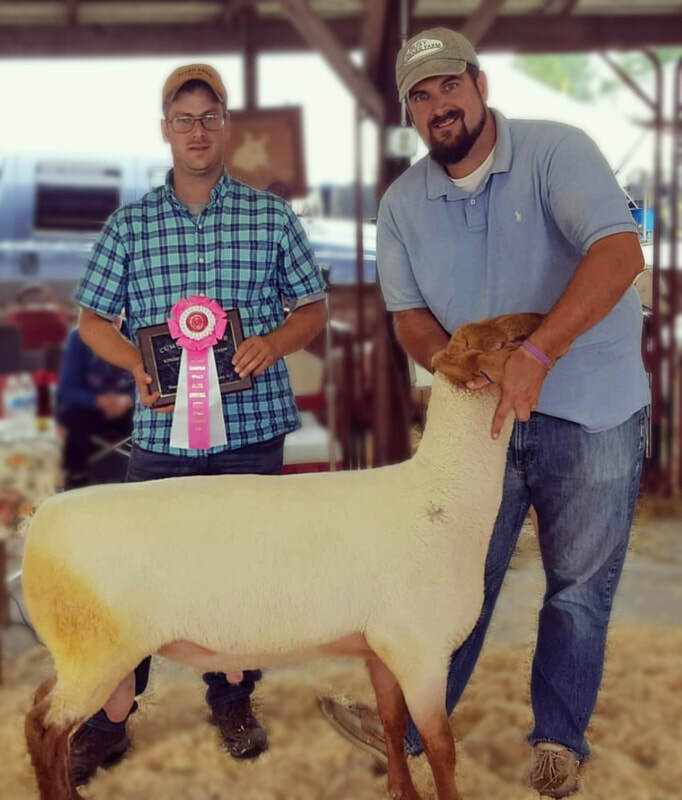 If you are looking to get professionally trained, check out the American Sheep Industry website. It should head you in the right direction. Several times a year I do demonstrations at sheep festivals, fairs, or other educational events. I do not typically offer private demonstrations, though I'd be open to considering one if the timing worked and my schedule allowed. HAVE A QUESTION NOT ADDRESSED HERE? LET ME KNOW!